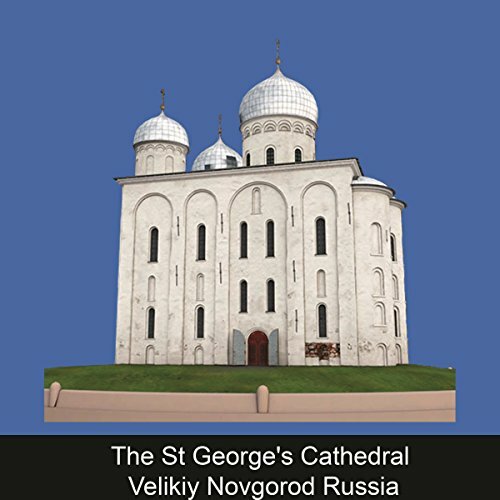 The audioguide tells the story, describes the architecture and reports interesting facts about St. George's Cathedral, founded in 1119 by Grand Prince Mstislav Vladimirovic. St. George's Cathedral represents the fusion of the Kiev-Byzantine traditions. The ancient frescoes, dating back to 1130, have been preserved in part, in the altar area, under the new floor. The audioguide has been made by professionals in the field of history and art.